Confide in your parents instead of acting up. It might seem as if your parents are on a mission to spoil your fun and restrict your freedom, but they genuinely have your best interests at heart. Scolding you isn't any more fun for them than it is for you. Paying attention to your behavior and trying your best to stay out of trouble will result in more fun and freedom for you, and everyone will benefit. Obey the rules, both at home and at school. The better behaved you are, the less likely you are to get into trouble with your parents. You don't have to be perfect all the time, but if you try your best, your parents will be more likely to go easy on you when you slip up. Accept your parents' rules and follow them without grumbling or trying to cut corners. When your parents ask you to do something, do it right away instead of trying to get out of it. This shows you are mature and responsible, which will please your parents. Learn from your mistakes. When you do get into trouble with your parents, think rationally about why they are upset. If you don't understand what you did wrong, ask them to explain it to you. Say something such as, "I want to understand exactly what I did wrong, because I don't want to get into trouble again." 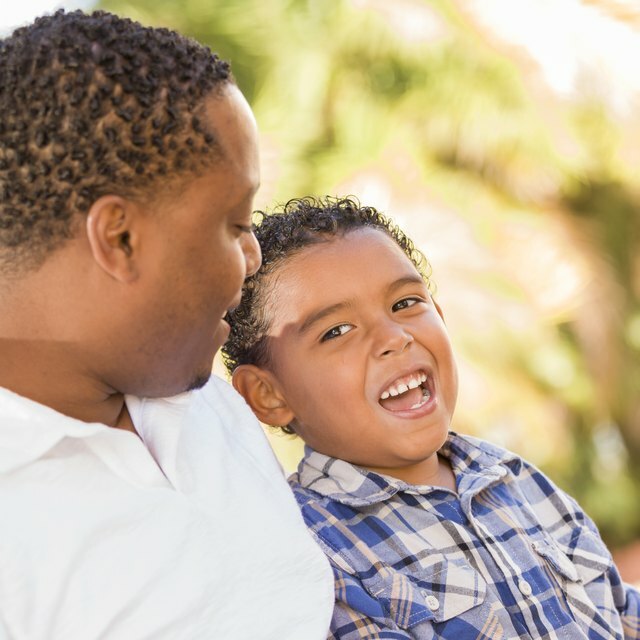 A calm discussion between you and your parents will benefit both sides: You will have a clearer idea of what is expected, and your parents will appreciate that you are making the effort to improve your behavior. Learning from experience is an important part of adolescence, writes psychologist Carl Pickhardt in the article, "Adolescence and Learning from Experience," in Psychology Today. It helps to reassure your parents that you are developing into a thoughtful, mature adult. Avoid behaviors that you know will get you into trouble. If you do something you've been reprimanded for in the past, your parents are likely to be even angrier if you do it again, as this suggests that you have ignored their warnings and don't respect their authority. Come clean about anything you've done wrong. 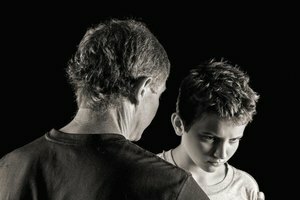 It may seem easier to say nothing and hope your parents don't find out, but if you are honest from the outset your parents may take that into consideration when deciding on a suitable punishment. Building a track record of honesty and trust is vital if you want more privileges, according to the TeensHealth article, "What If My Parents Say No?" Remember that your parents are not perfect either. They may be more stressed some times than others, such as immediately after a hard day's work or first thing in the morning when trying to get the family ready for the day ahead. If you are on your best behavior during those times, you will be more likely to stay in your parents' good books. If you want to approach your parent with a difficult issue, choose a time free from distractions, when your parent is relatively calm and relaxed. For example, going on a car journey together may be a good time to have a serious conversation, suggests the article, "Talking to Your Parents," on KidsHealth. TeensHealth: What if My Parents Say "No"?